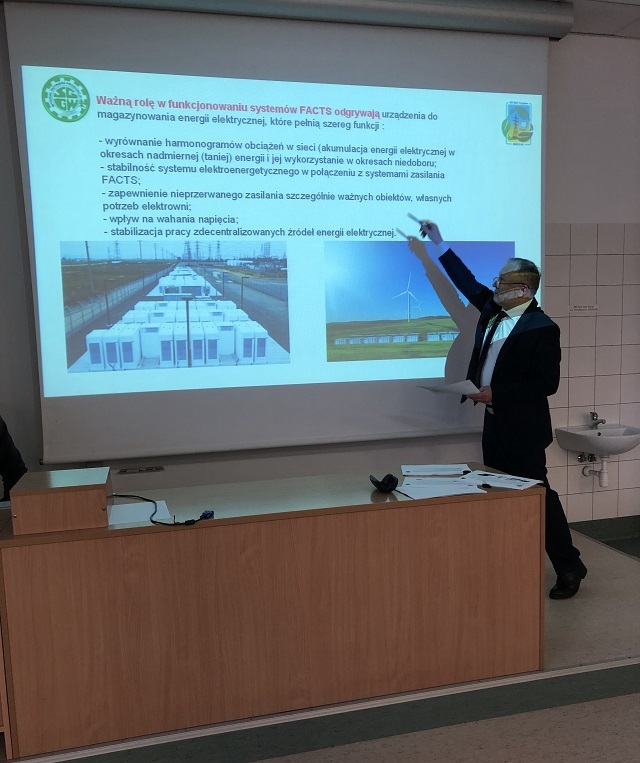 The Academic Council of the Faculty of Product Engineering of Warsaw University of Life Sciences offered the scientists of the Education and Research Institute of Energetics, Automation and Energy Efficiency of NUBiP of Ukraine to deliver a course of lectures on “Smart grid technologies in electric power engineering”. The lecture course consists of three parts (20 hours each) and covers the latest intelligent technologies in power engineering. 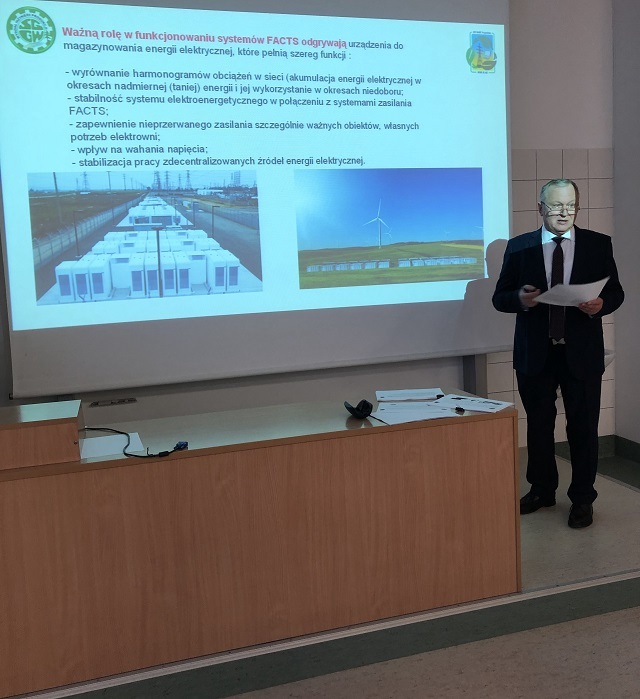 The course is available for students of the Faculty of Product Engineering (specialty “Renewable Energy Technologies”) and students the ERI of Energetics, Automation and Energy Efficiency, who are completing their double degree master course in “Energetics and Automation of Biotechnological Systems in the Agroindustrial Complex”. Lectures are held in a multimedia technology laboratory. In order to boost the discipline, the laboratory door can only be opened with a key (the outside door handle is absent; the inside door handle allows to leave the room when necessary). It is impossible to enter the room once the lecturer has began a class. Lecture attendance is 95-98%. Students fill a questionnaire during each lecture. It is allowed to miss only up to 3 classes without valid reasons, otherwise a student will need to catch up with the course doing extra work or he/she will be expelled. 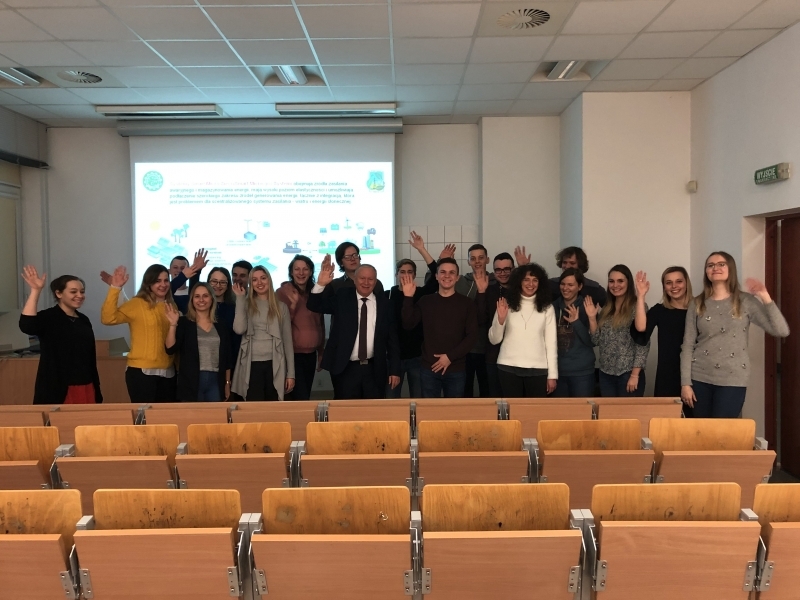 Among the list of disciplines there is “Diploma Seminar”, conducted, as a rule, by the leading professor of the department. At each seminar, students in turns present their graduation theses. In this way, they get prepared for their actual defences, and the department controls the implementation process. Lecturing in foreign higher education establishments is highly important. It imposes very high demands on the lecturer and the material he presents, and contributes to the growth of the image of our university.